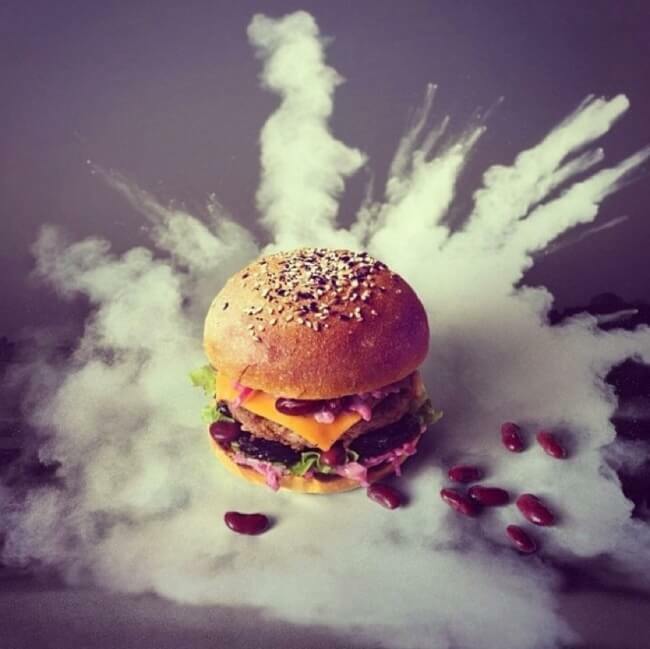 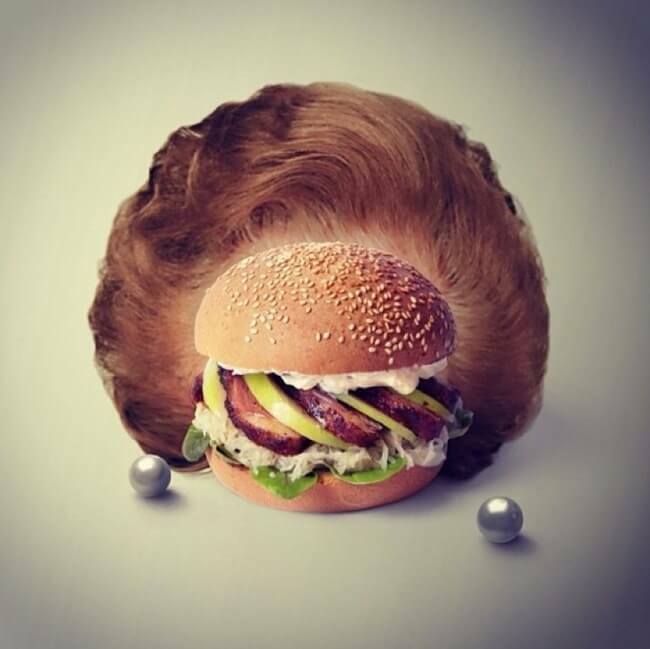 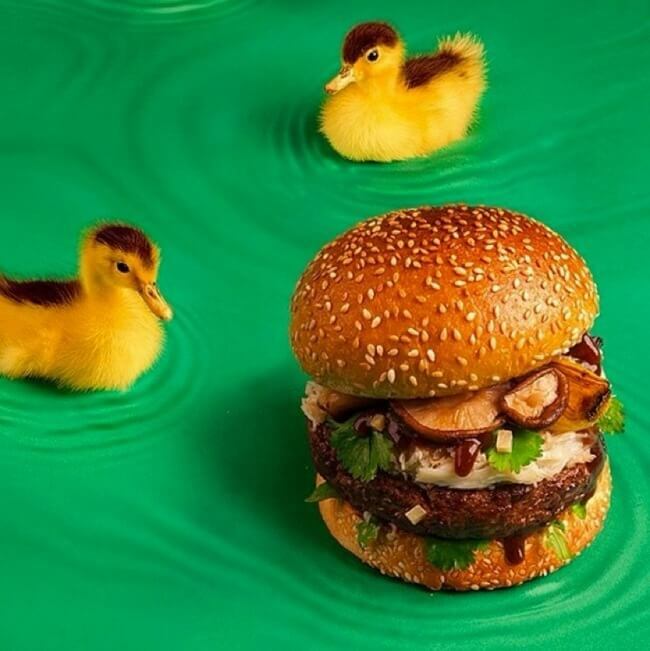 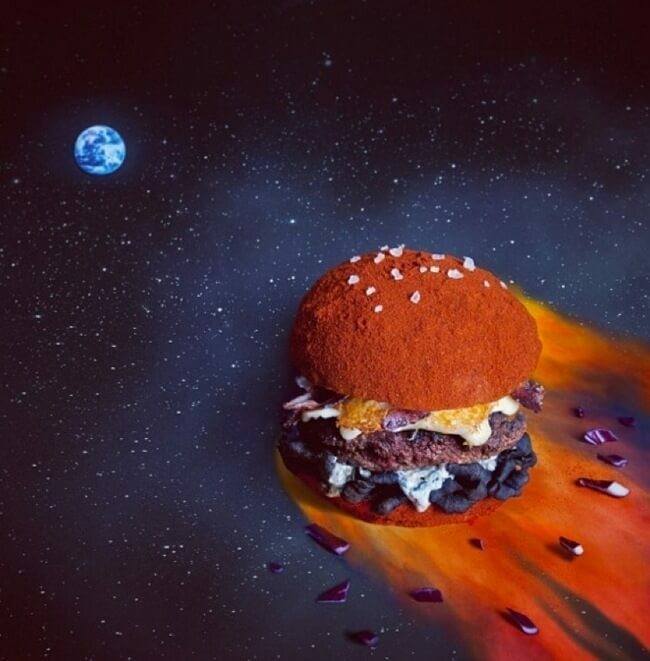 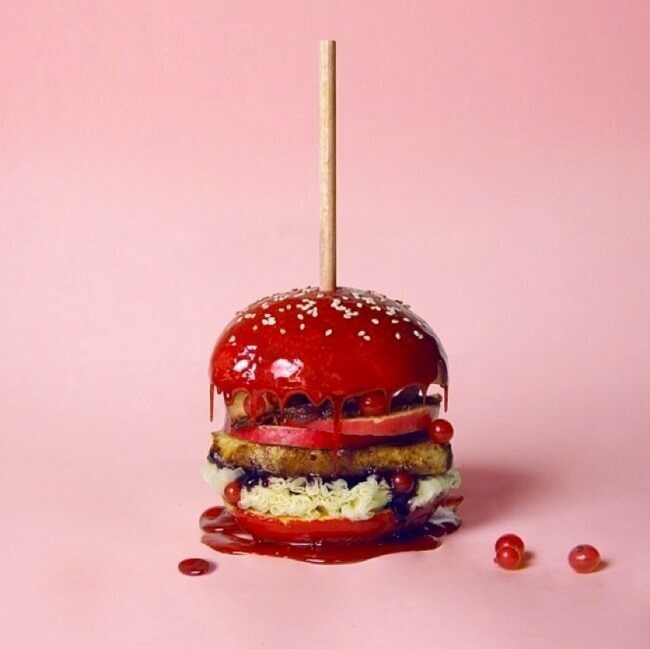 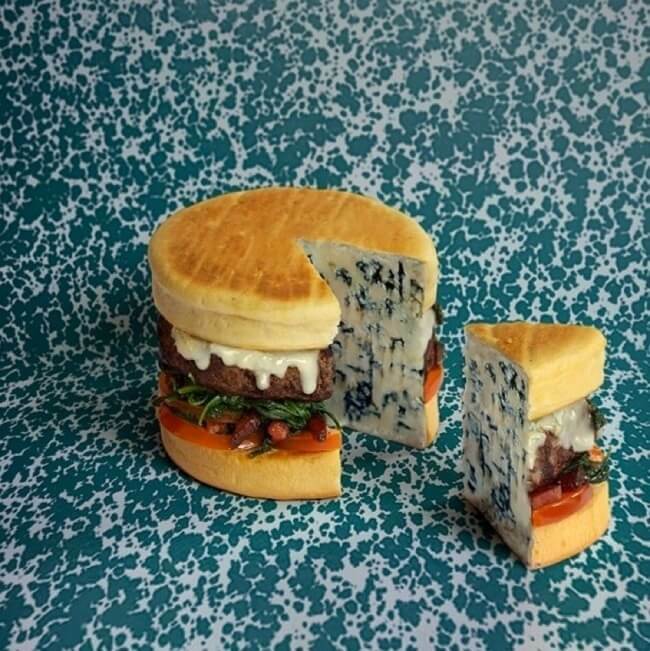 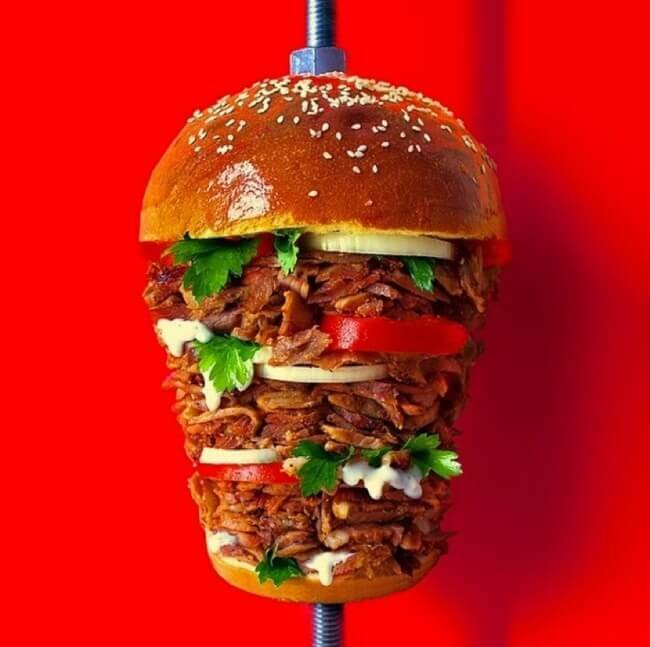 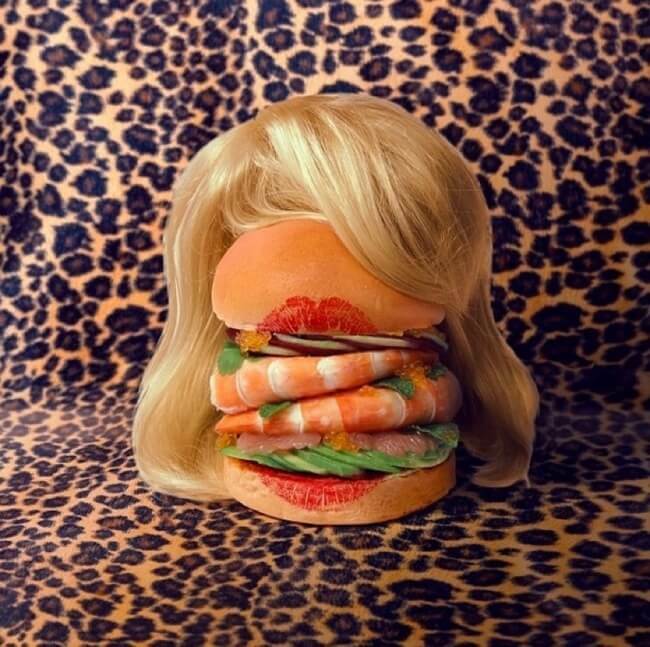 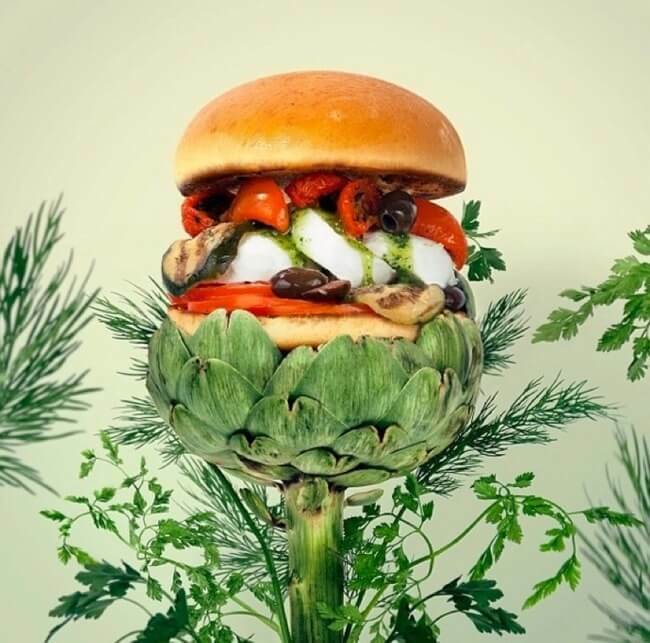 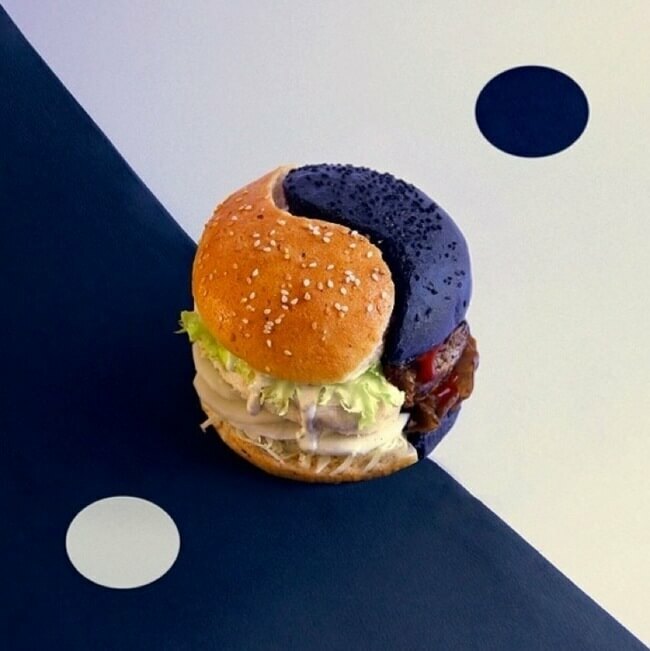 Two French graphic designers, Thomas and Quentin, have recently crafted a new photography series of burgers that are equally awesome to look at and insanely delicious! 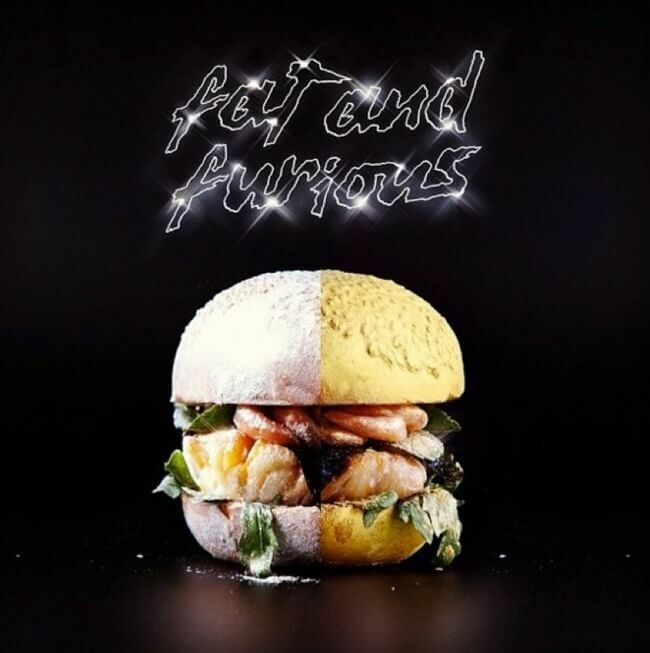 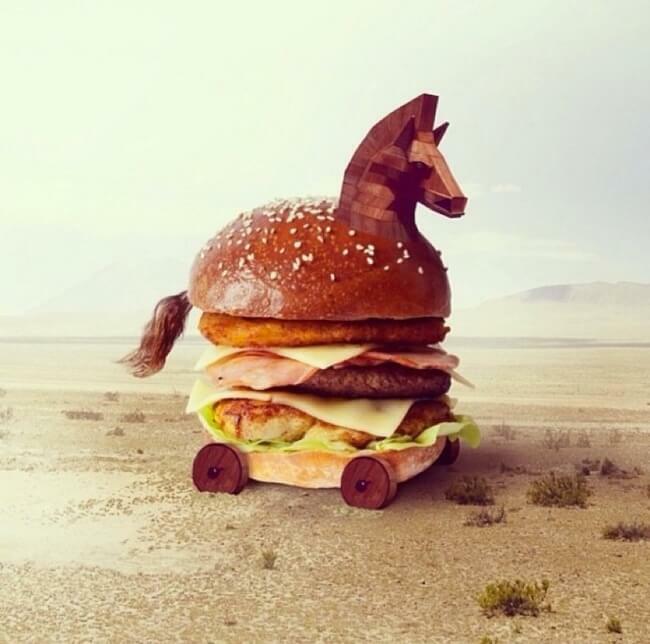 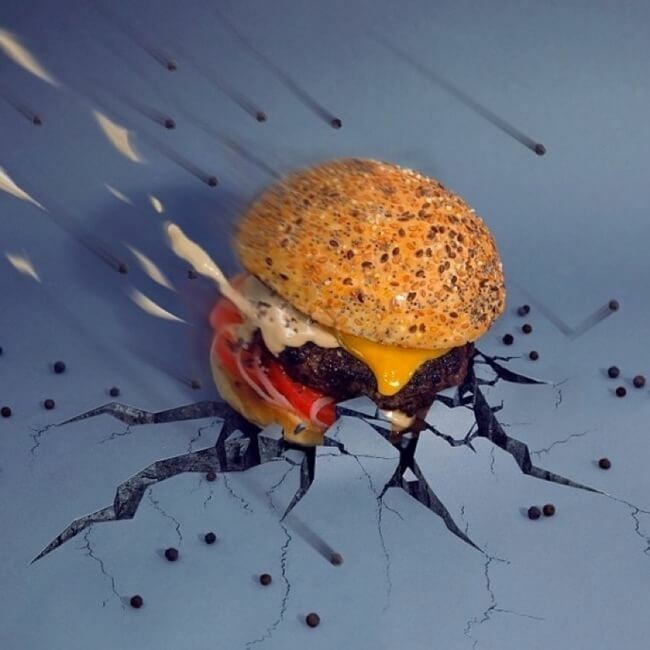 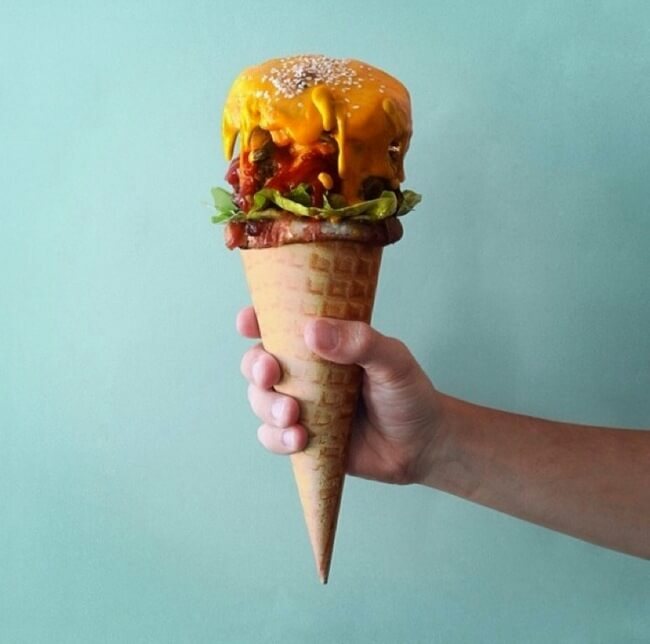 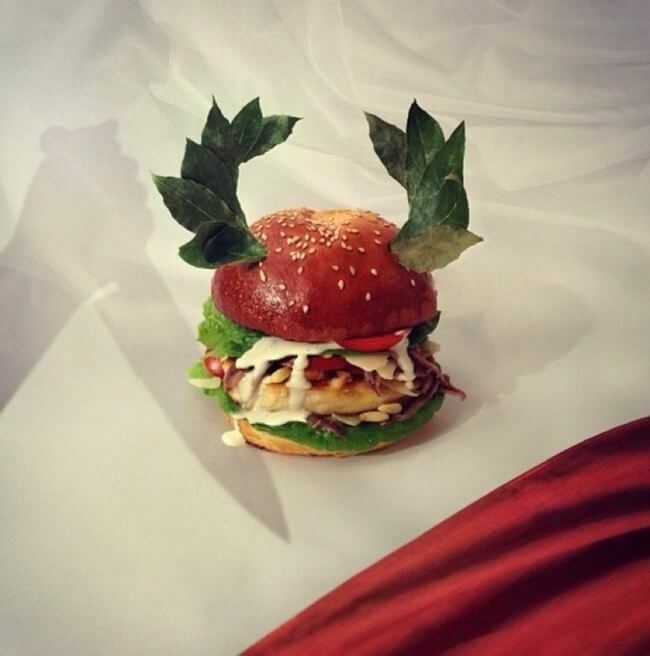 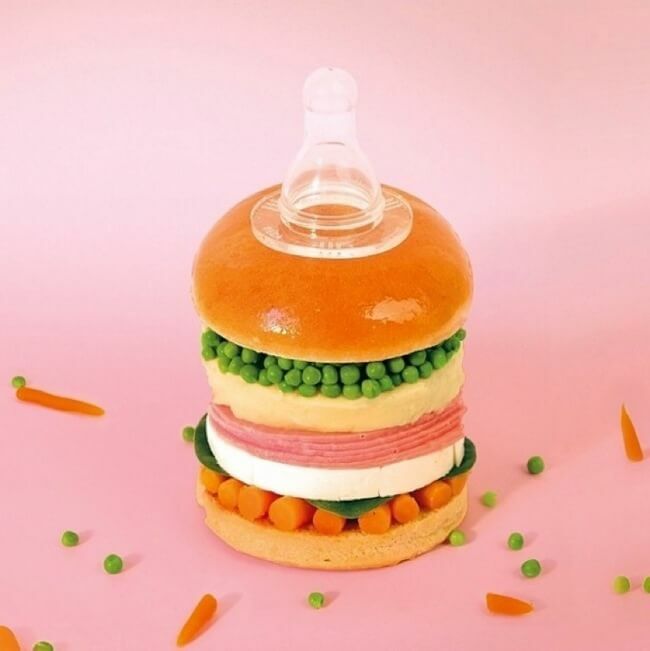 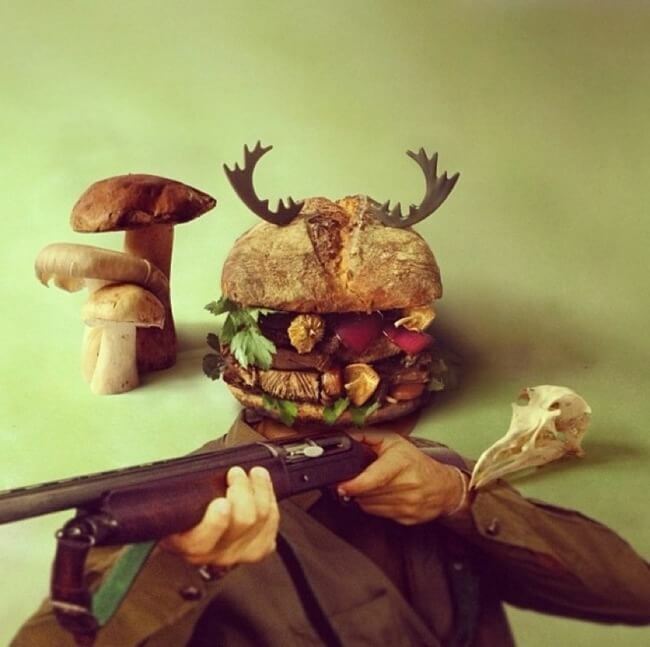 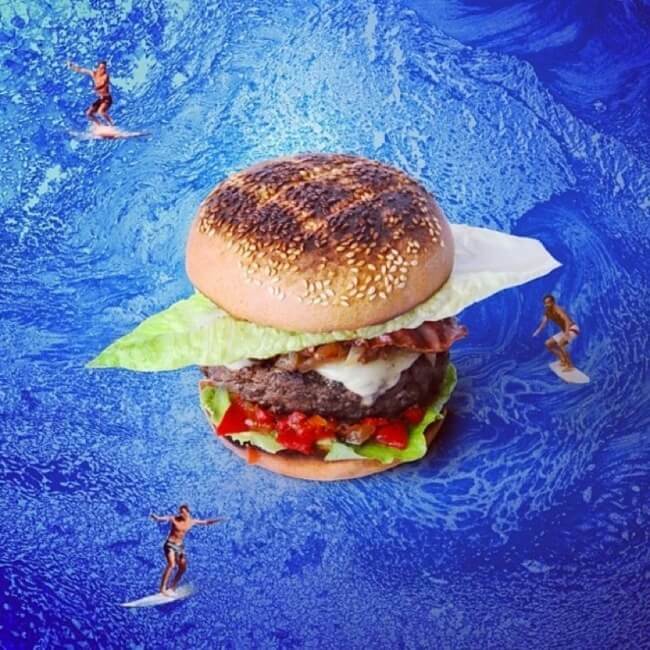 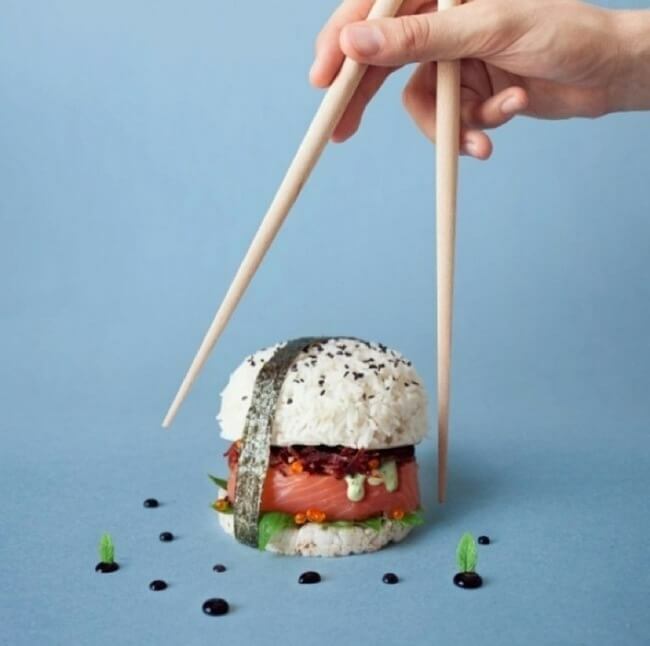 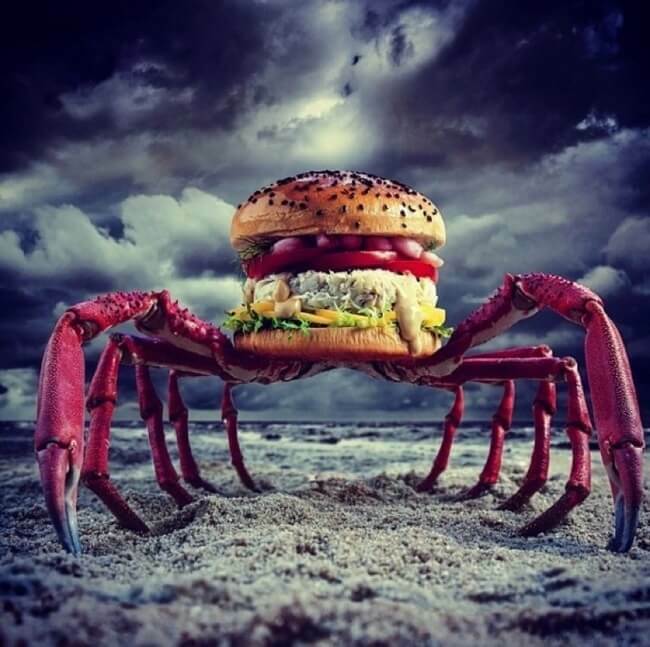 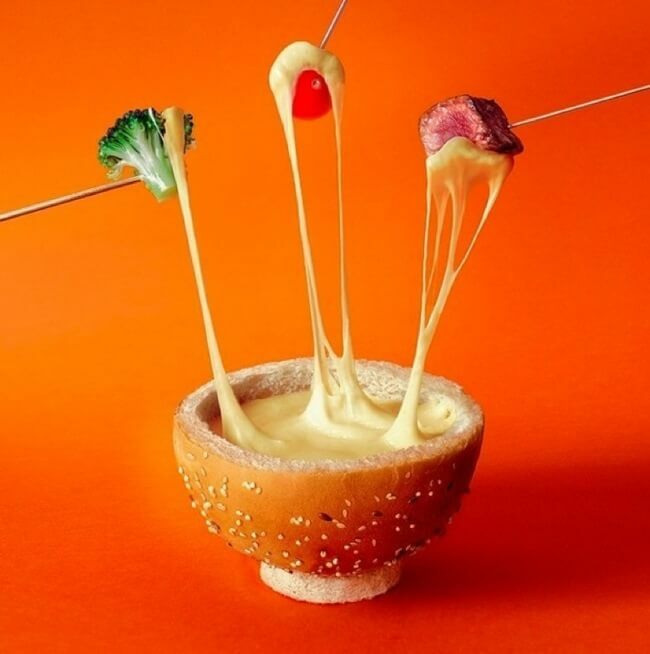 The new series, Fat & Furious Burger, is a collection of visually enticing food imagery that combines creative art and culinary skill. 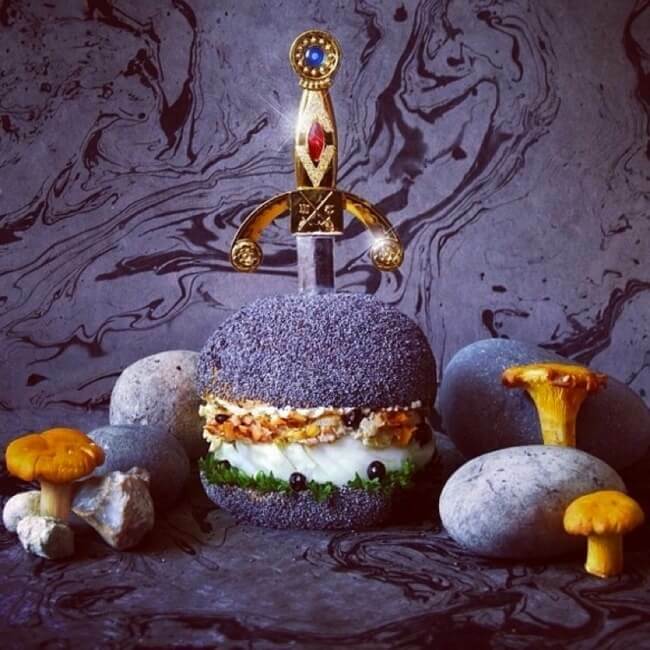 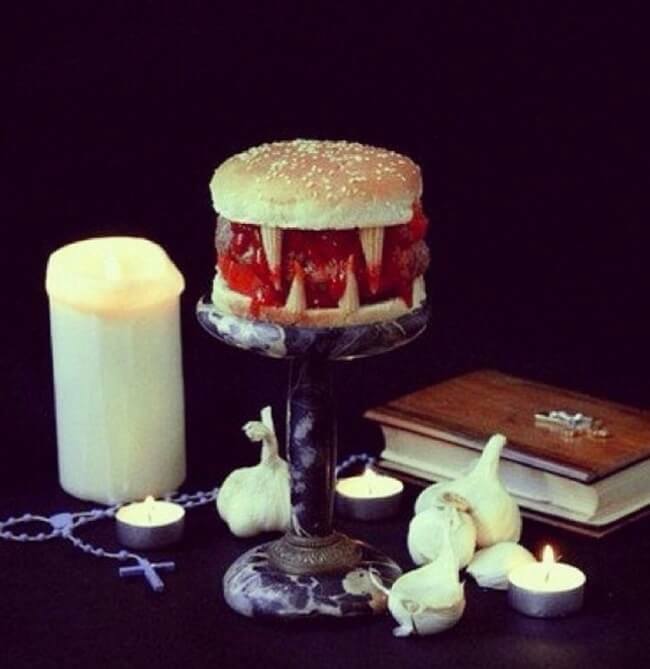 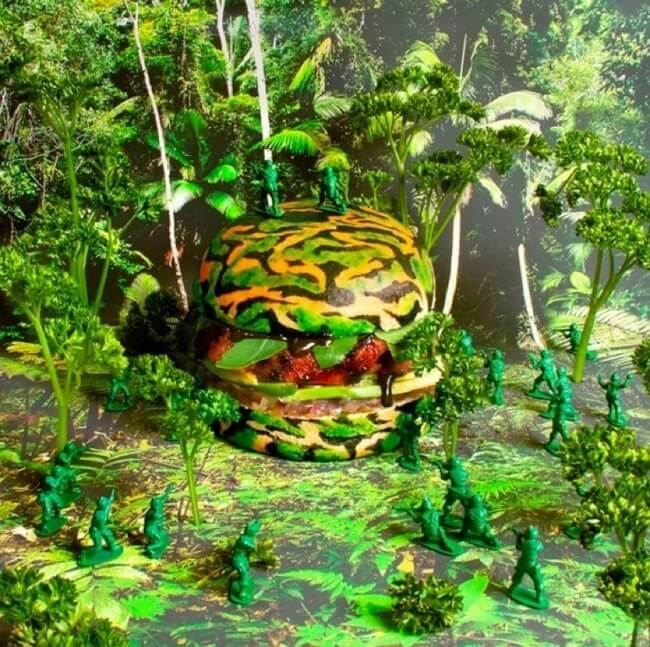 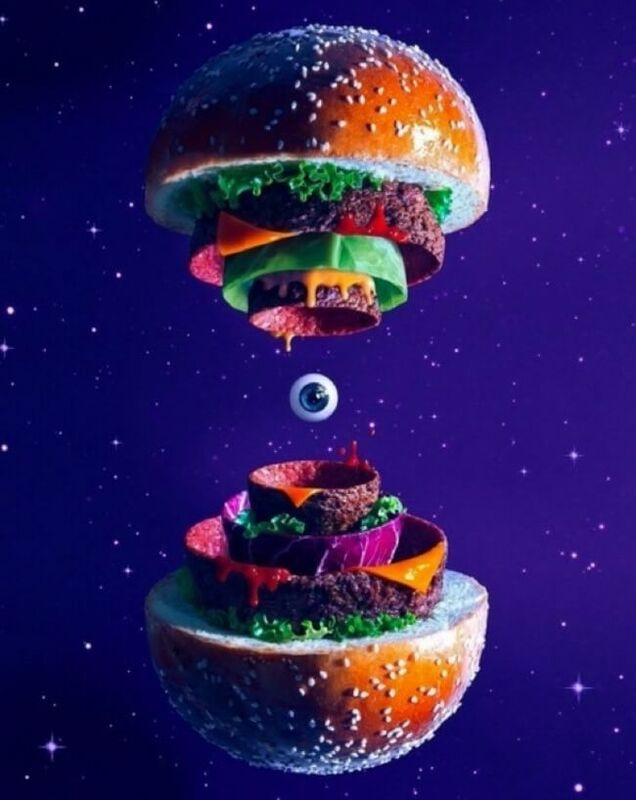 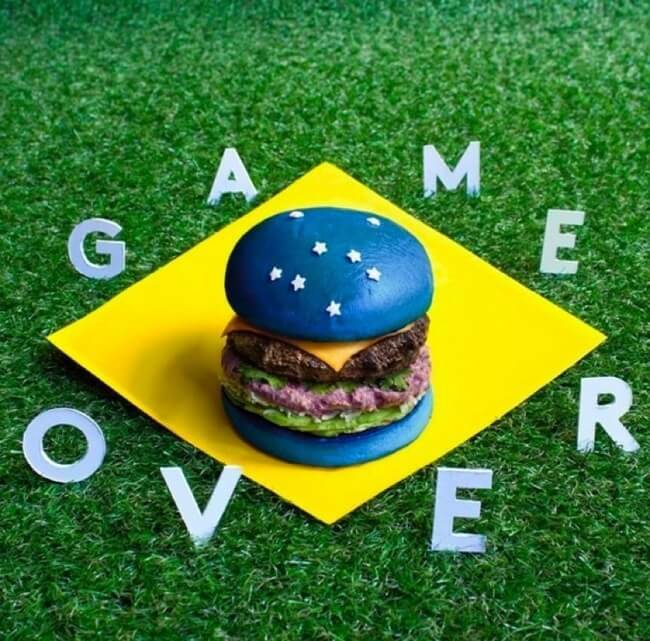 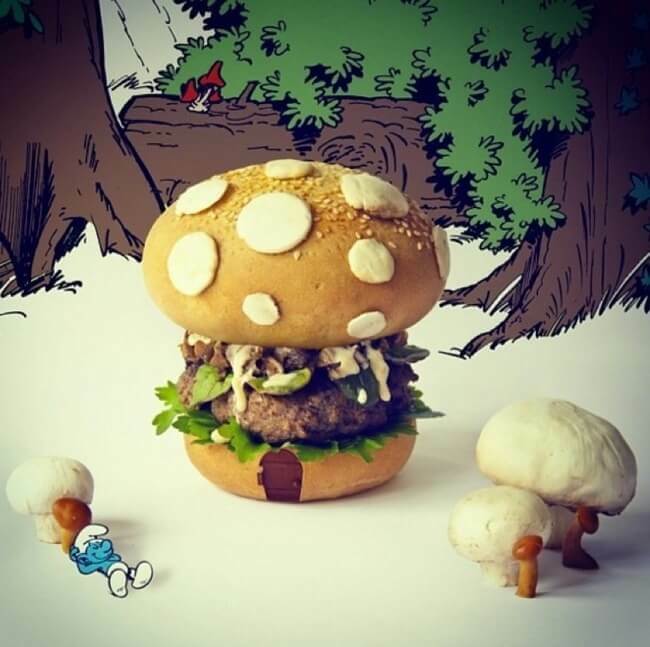 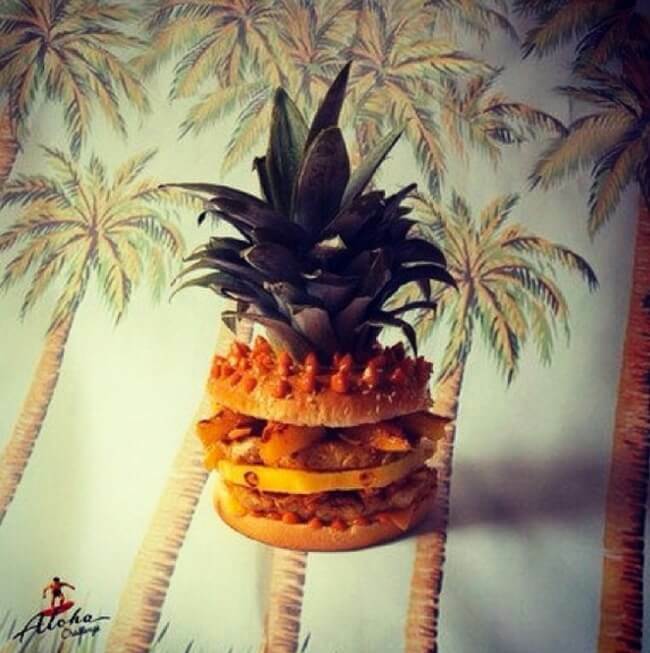 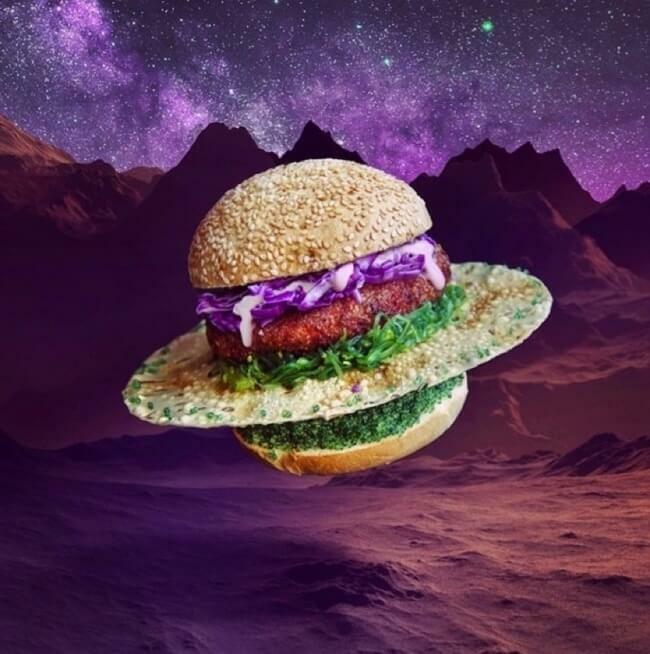 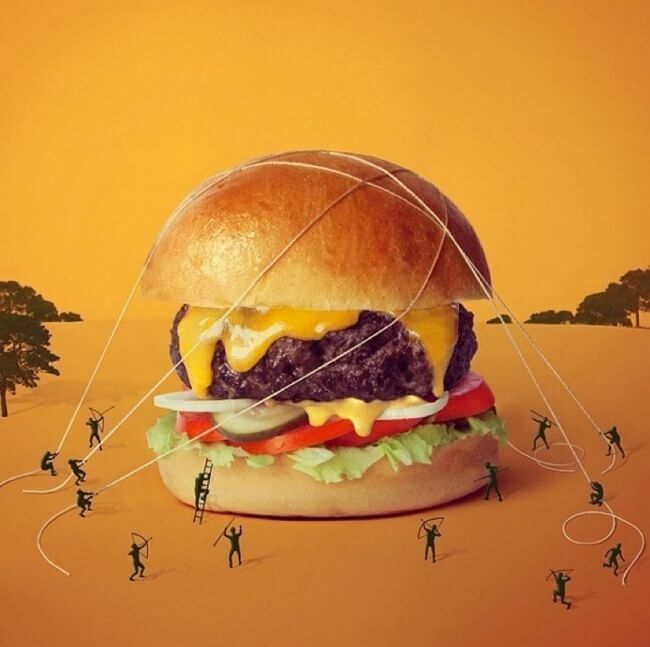 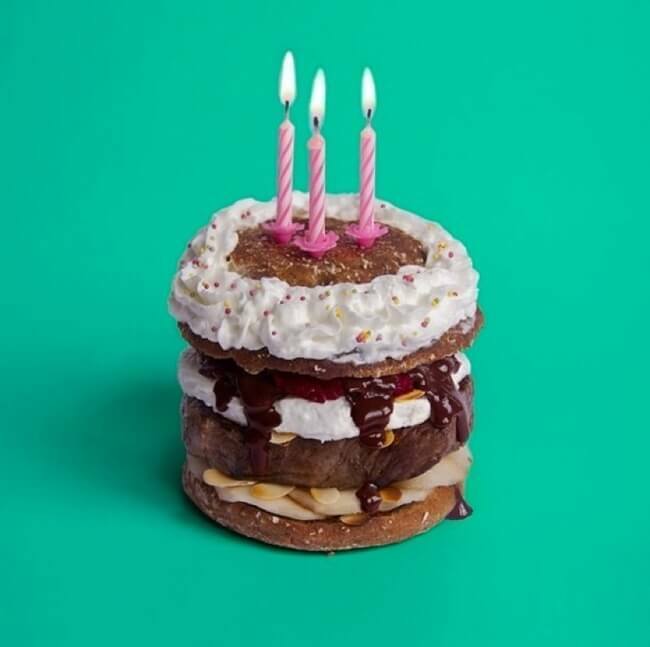 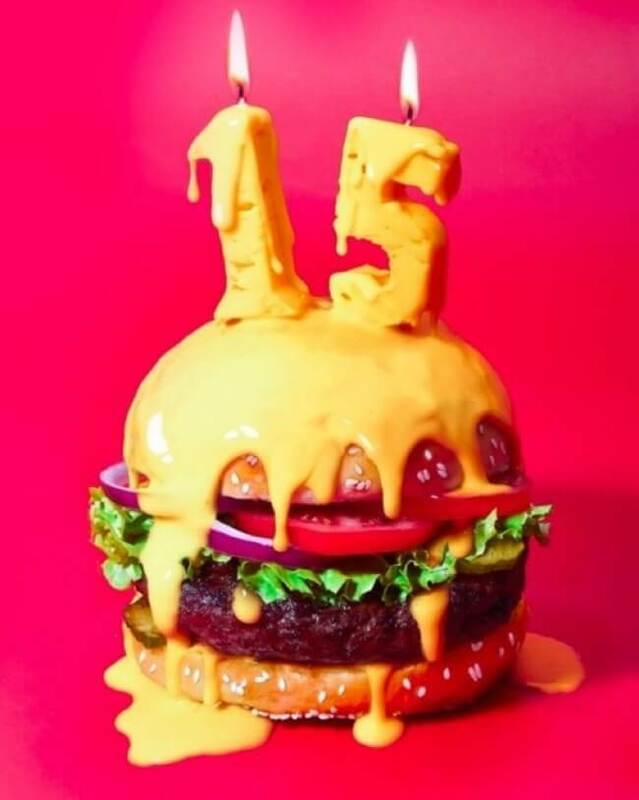 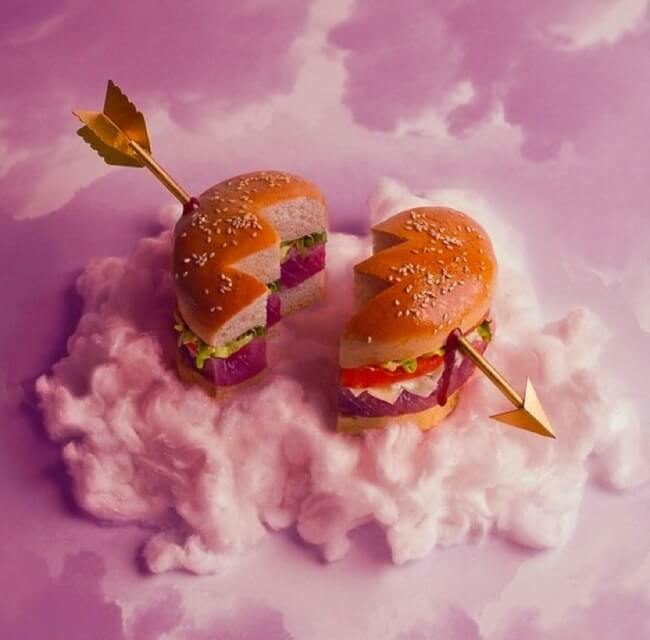 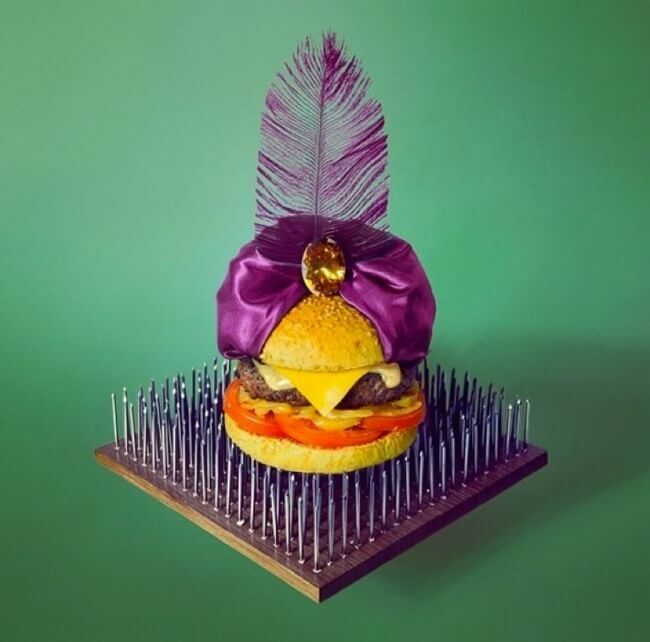 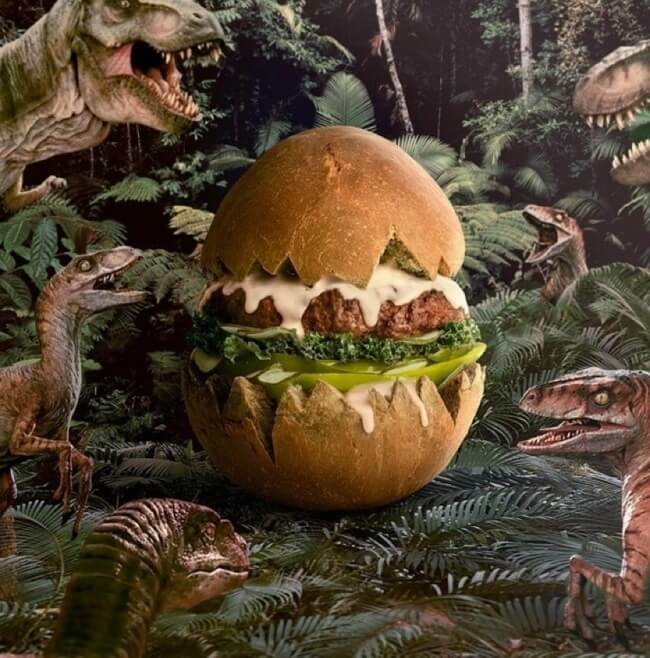 Influenced by history, pop culture, holidays, and even religion, the duo captures these tasty burgers in various landscapes and scenes, connecting their unique names and ingredient combos. 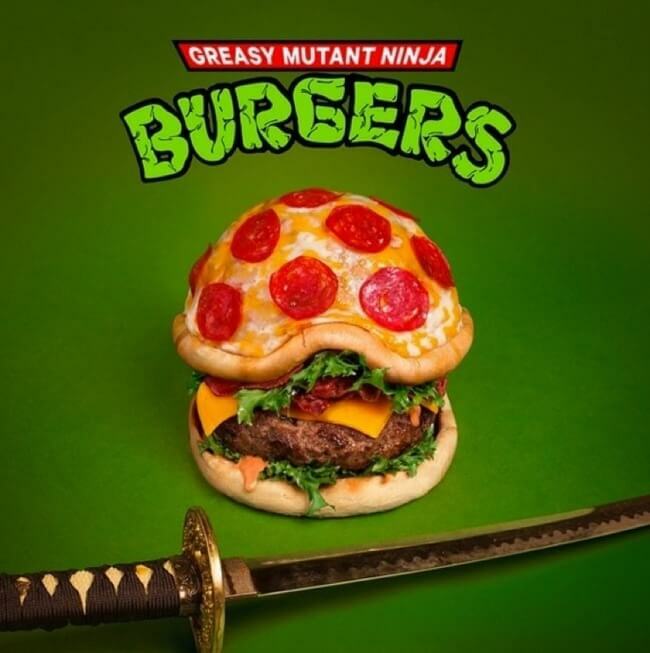 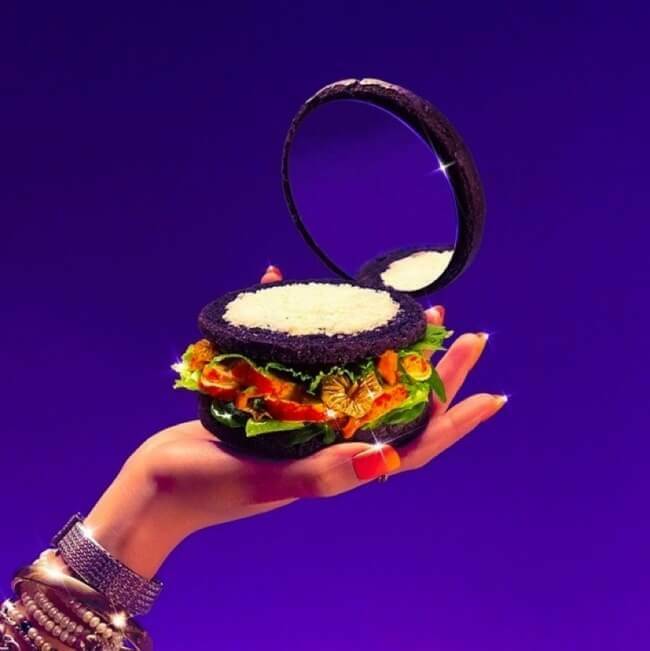 Some examples include a tribute to Daft Punk with the “fatter, butter, greaser burger” with ingredients like “around the bun” and “one more lime”. 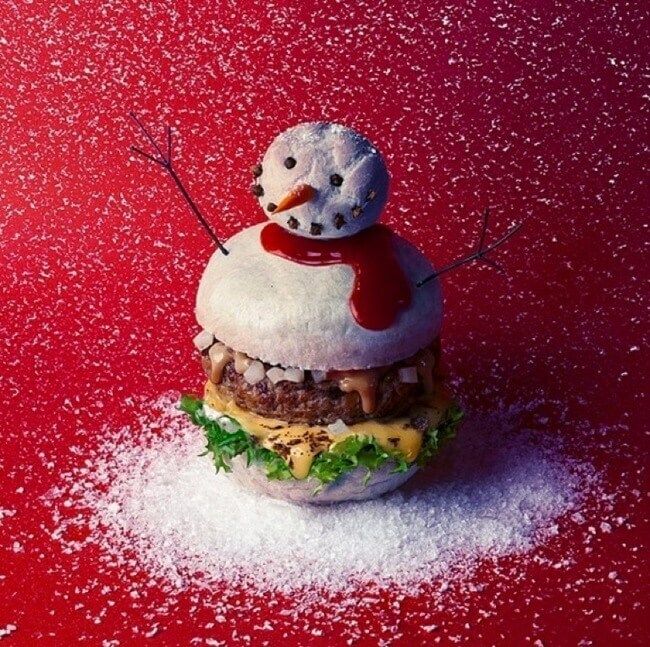 Next Story → New Bottled Coca-Cola In Japan Self-Freezes Right Before Your Eyes!